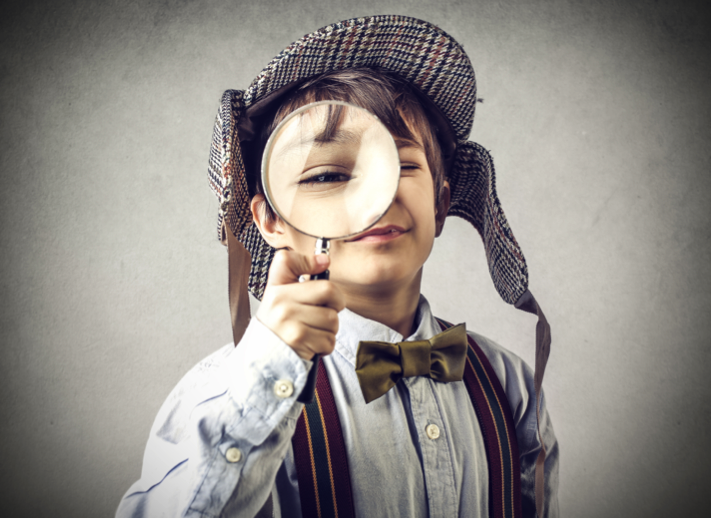 When writing plots for children, a common subject is one where the main character is involved in a search of some kind. What he or she is searching for must be seen to be important, both to that character and to the reader. This lends itself to the natural creation of many obstacles before the search is successfully completed. 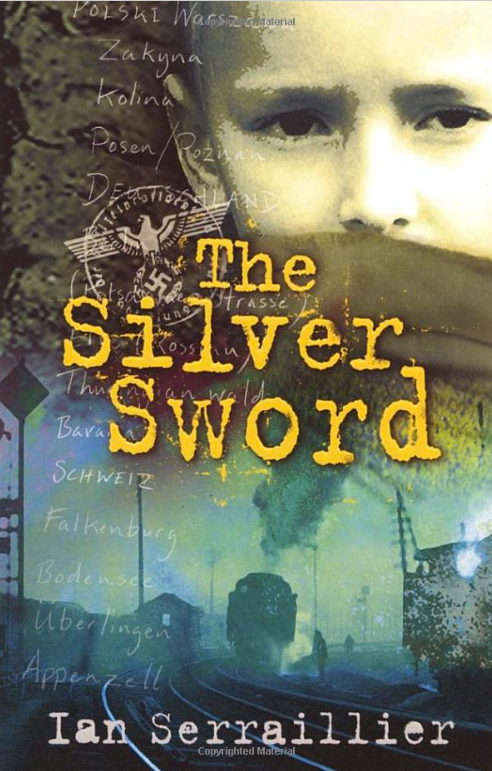 One such book is ‘The Silver Sword’ by Ian Serraillier, which is set at the time of the Second World War. It tells the story of four young children who attempt to find their parents, a search which takes them from Poland to Switzerland and which sees them overcoming all sorts of obstacles and dangers. This particular book uses war as it’s setting. Stories with this sort of background are not as common as they used to be. It still uses a natural conflict situation, which provides plenty of scope for originality and appropriate emotional responses. Nowadays it is perhaps best explored within a historical setting. 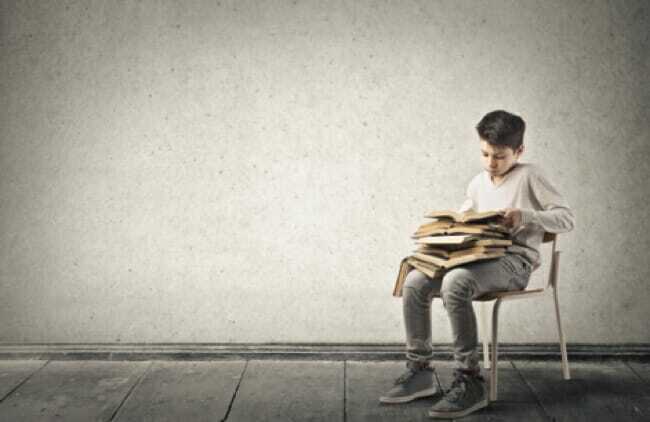 Many successful children’s stories have been written against a background of the American Civil War, the Wars of the Roses, wars against France and Spain, the Norman Invasion, and beyond. If you intend to write historical stories you should thoroughly research the background, preferably with some prior knowledge of your own. It must be accurate to be convincing and any errors will be glaring and unacceptable. Rosemary Sutcliff is one of the best writes of historical stories for children. Her work shows unerring accuracy and attention to detail. 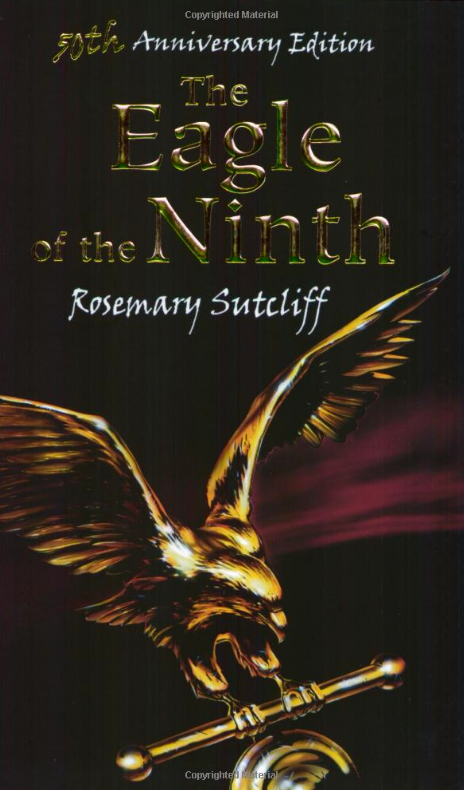 ‘The Eagle of the Ninth’ is set in Roman Britain and involves a search by the main character, Marcus Flavius Aquila, to find the lost eagle standard of the unlucky ninth legion. The quest is beset with hazards and difficulties. We have already mentioned how many plots involve the characters in an ‘underdog’ situation. Here an unprepossessing character is placed in a conflict situation, which involves him in a struggle against all odds. 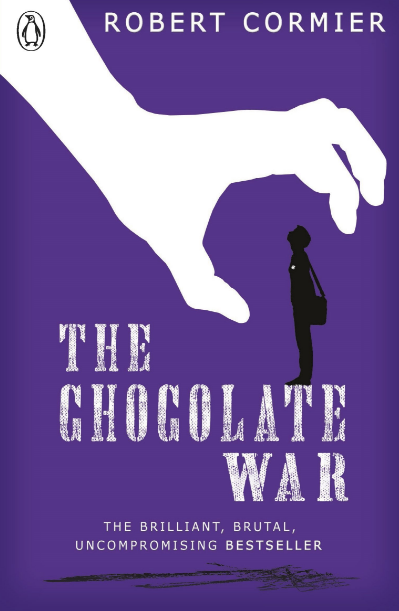 ‘The Chocolate War’, by Robert Cormier, (referred to in Part Five) is an excellent example of this sort of setting. All these ideas mentioned are rarely used in isolation. It would be quite difficult to write a story of novel length without some combination of setting, idea and type of conflict situation. That is our last instalment of: Plot, Plot and More Plot! We hope this has now made writing plots for children an easier and less daunting task, and that you feel like an expert plotter! 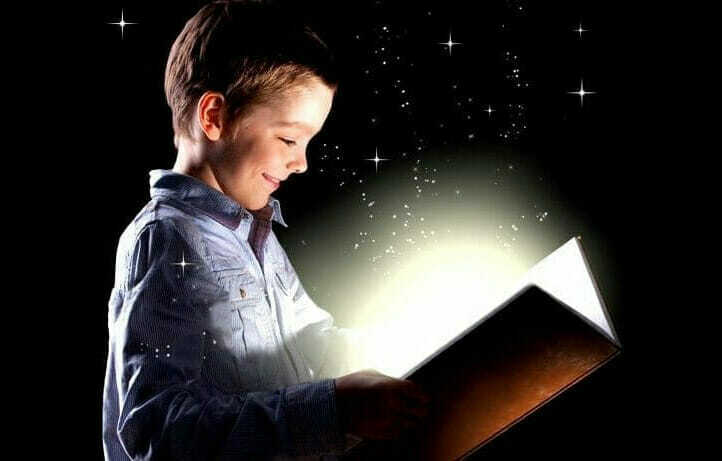 In Module Six of the Write Storybooks For Children online course, we cover plot in much greater depth, along with storyline and theme.